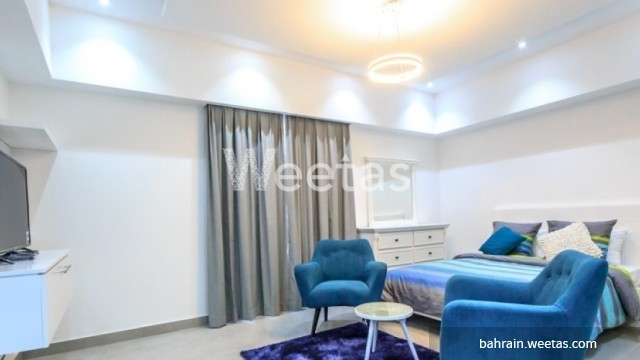 A studio in a luxury and brand new tower standing in Juffair district for rent. 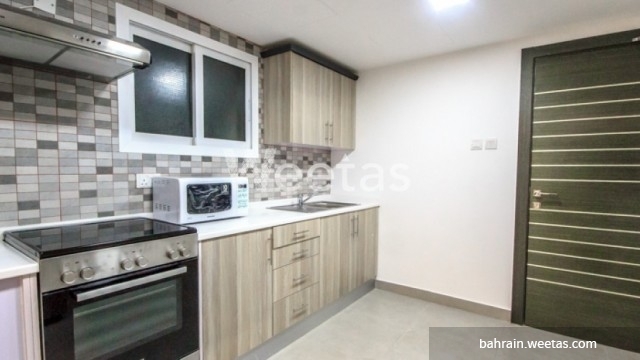 This is a perfect opportunity for obtaining upscale style of living in Bahrain. It\'s a well-equipped studio that incorporates all needed furniture. It\'s well-situated also in the heart of the city where many retail and entertainment centres are around. The studio offers a number of facilities like swimming pool, sauna, steam bath, and other. It\'s a property you ought to consider if you are looking for a nice place to stay in the kingdom. The rental price is BHD350 per month. Call us if you need to know more information about the property.